When did the Indo-Europeans enter the lands that they occupied during historical times? And, more specifically, when did the Greeks come to Greece? 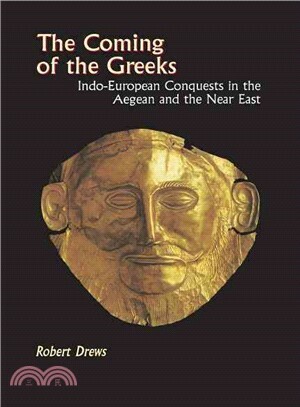 Robert Drews brings together the evidence--historical, linguistic, and archaeological--to tackle these important questions. Robert Drews is Professor of Classics and History at Vanderbilt University. He is the author of The End of the Bronze Age: Changes in Warfare and the Catastrophe ca. 1200 b.c. (Princeton), The Greek Accounts of Eastern History, and Basileus: The Evidence for Kingship in Geometric Greece.